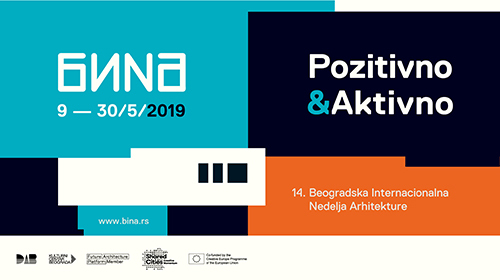 We are pleased to inform You that the Ministry of Education, Science and Sport (Slovenia, EU), in cooperation with the Chamber of Architecture and Spatial Planning of Slovenia (ZAPS), has announced an international architectural competition for the “SCIENCE CENTRE”. The new “Science Centre” in Ljubljana (Slovenia, EU) will be a demonstration building aimed at promoting and popularising science, research, technology, innovation and (lifelong) learning through experiments and demonstrations of the achievements of science, economy and culture. 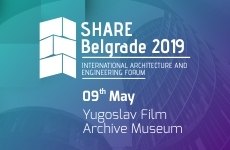 You are warmly invited to take part in this international architectural competition!